Everybody wants to be noticed and admired, they want to be unforgettable. 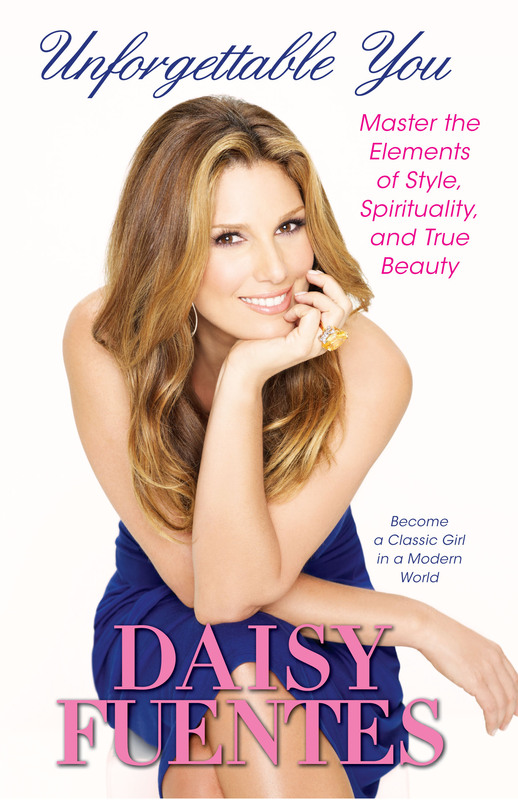 The concept of what makes a person more desirable and appealing has always fascinated and intrigued TV star, model, and fashion designer Daisy Fuentes. Early on in her career, Daisy became intrigued by the “it” factor that made certain people more attractive, billable, and bankable than others. Unforgettable You teaches you how to create beauty, style, health, and irresistibility by being honest with yourself and getting to know the real you. With Daisy’s personal stories, observations, and the advice that she has learned along the way from celebrities, experts, and fabulous friends, Unforgettable You offers an encouraging, “friend to friend” field guide.